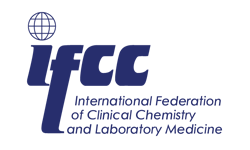 Welcome to the International Congress on Quality in Laboratory Medicine. The inspiring atmosphere of the scientific congress brings medical laboratory and quality management professionals together to exchange ideas and meet colleagues. Next congress will be held 6-7 February 2020 in Helsinki. Two wonderful congress days, almost 1000 visitors, over 60 companies at the exhibition and excellent scientific program. Take a look of our image gallery and get the feeling of Labquality Days one more time. The scientific program of the next International Congress on Quality in Laboratory Medicine will be built around the theme of optimizing quality. The program will cover topics on harmonization of medical practices, how to communicate the results to clinicians and patients, and quality assurance of new measurement technologies. 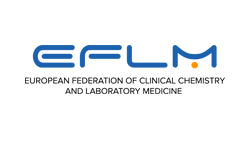 The final themes and scientific program will be published at the EuroMedLab 2019 congress in Barcelona. The large exhibition gathers companies and organizations from medical laboratory and health technology field to Helsinki Expo and Convention Center. Book your exhibition space or become a sponsor to the Labquality Days 2020. The ePoster exhibition – a modern tool to present your studies and latest scientific results to the international audience. Make a poster for the International Congress on Quality in Laboratory Medicine 2020 and get discount of the registration fee. 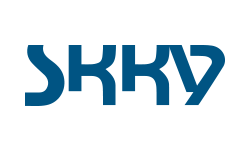 Under the auspices of IFCC, EFLM and in co-operation with SKKY.